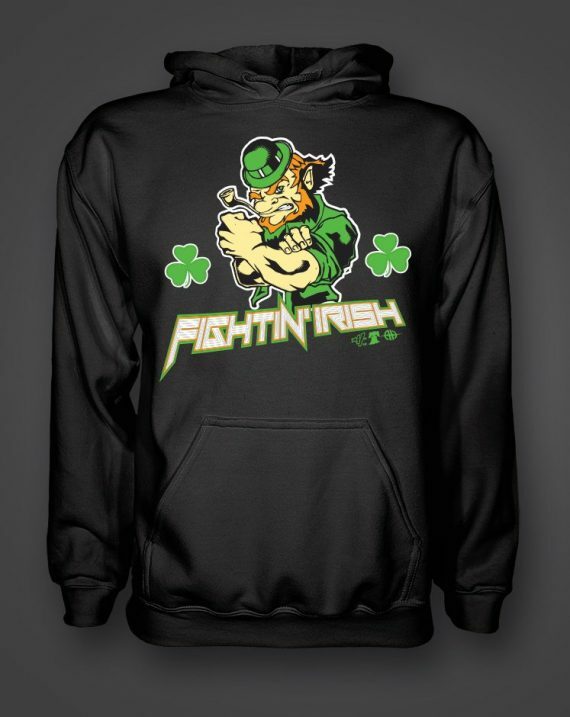 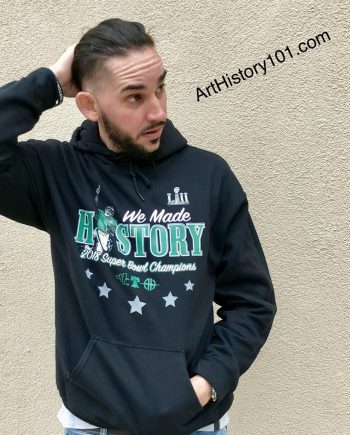 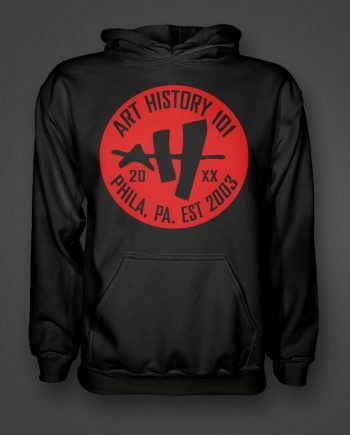 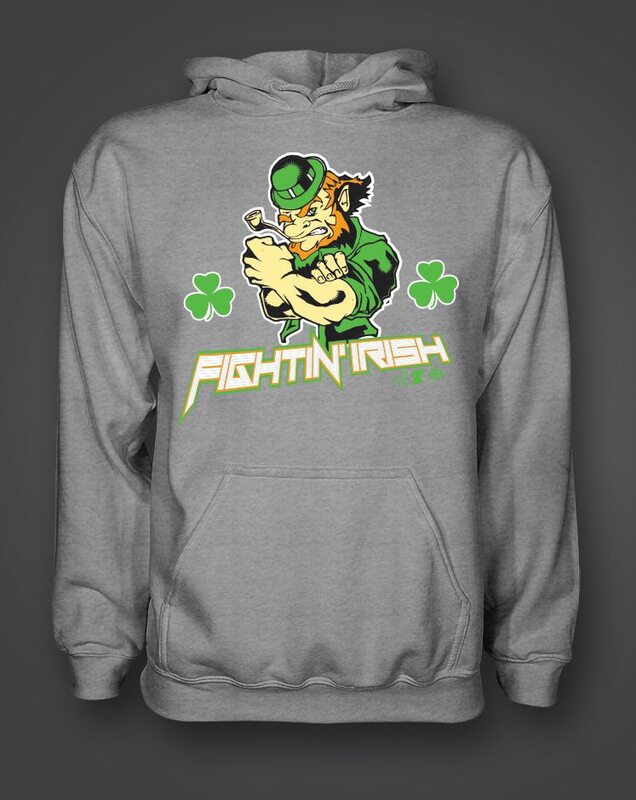 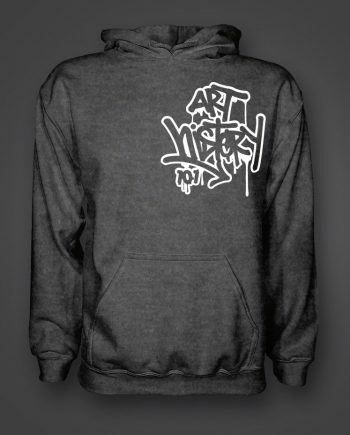 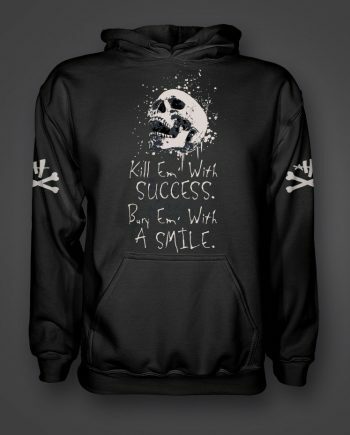 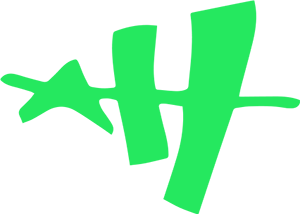 Fightin Irish Hoody | Art History 101 Clothing Co. 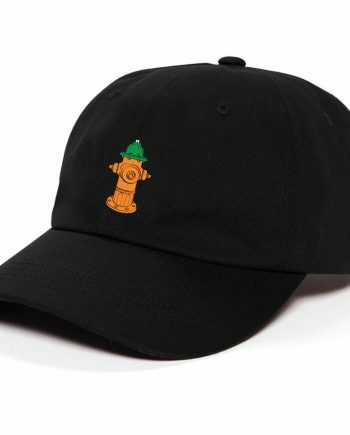 Living in the city we may not have sand, surfing or sharks but we surely do create our own beaches on the city blocks that we live on, regardless if those blocks are in Chicago, Philadelphia, Boston or anywhere else with fire hydrants and hot weather. 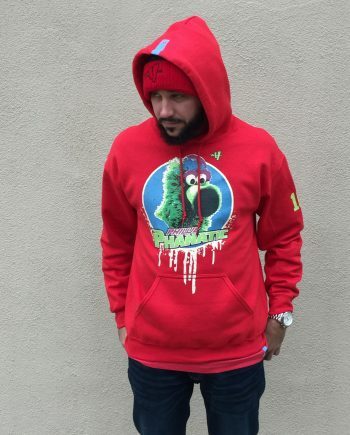 We know someone who has the key to get our beaches open and as with any beach, someone needs to be the lifeguard. 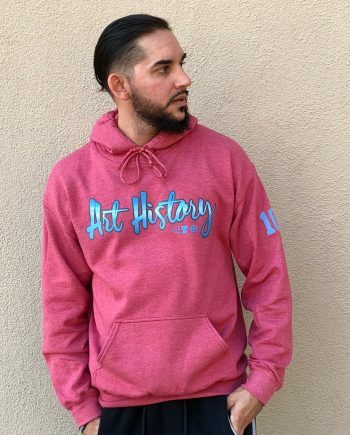 So we present to you the streetwear t-shirt that brings to you the lifeguard title and possible ownership of the famous summertime street key. 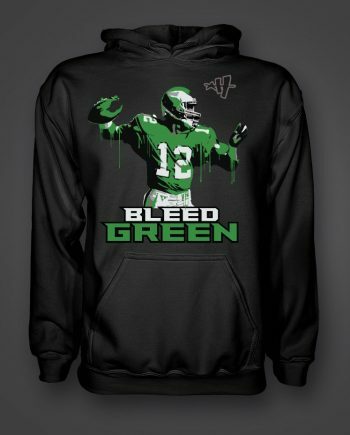 This design has grown to become a summertime favorite throughout the years and continues to be re-released in new colors. 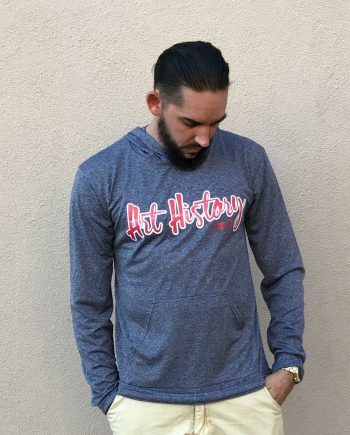 We currently have available in background colors of white, red, gray and tahiti blue. 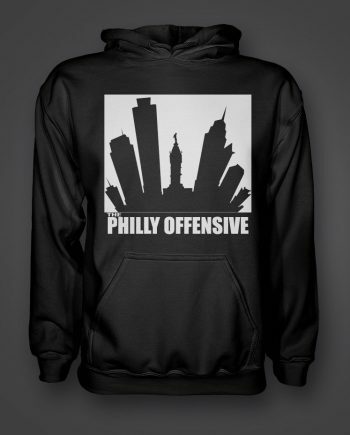 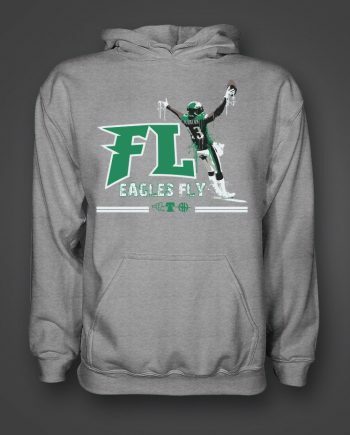 Order one today for free shipping across the U.S or pick up at our store located on Frankford Ave in Philadelphia, PA. Also stay updated by subscribing to our newsletter for new colors that may come out this year.